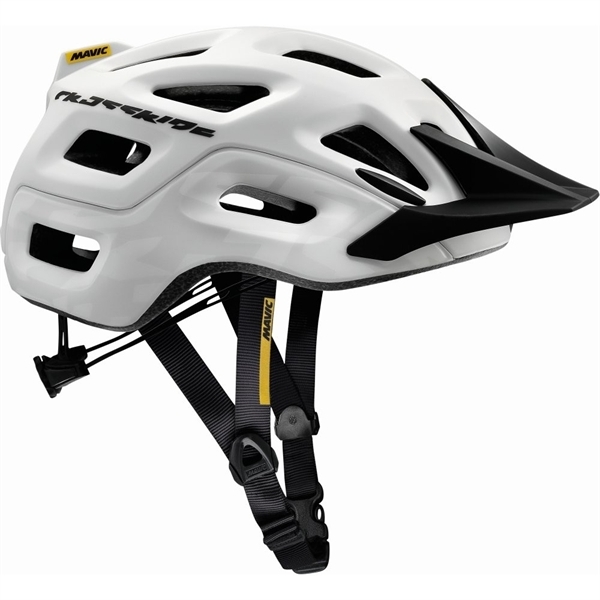 Product information "Mavic Helm Crossride white"
As trail riders you want a helmet that comes clear everywhere - well ventilated for climbs, easy for high long-distance comfort and stability in the event of a fall. The Crossride impresses on all these points and also looks strong. Thanks to the large head cover, it is extremely stable and secure while keeping 18 air vents and the Crossride Fit pads with progressive padding you cool and comfortable comfortable. For good variability the removable visor and our ErgoHold SL fit system that can be operated with just one hand care. Related links to "Mavic Helm Crossride white"
Customer evaluation for "Mavic Helm Crossride white"